Paralympian Libby Clegg wants to assure Olympic watchers that she has lost no motivation to excel at the Olympics after a troublesome year. Read on for her inspiring story. After his involvement in recent controversy, former FIFA president, Joao Havelange, was released from a Rio de Janeiro hospital Saturday after being treated for 12 days. For your next visit to RIO, why not live like the locals (or Cariocas). Sunday is traditionally spent enjoying the company of family and friends (brace yourself) NOT on the beach. But there’s still loads to do, as outlined by this cool article. 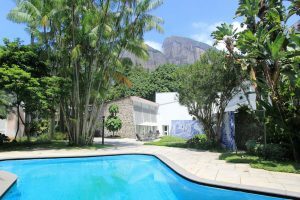 Read on for suggestions on how to enjoy a lovely Carioca Sunday in Gávea. Check out this interesting offer: Travel blogger, Mister Brazil, is offering customized trips to Brazil, from a visit to the Olympic Games to ecotourism interests. Read on! Book lovers from the University of RIO de Janeiro recently paid a visit to the Babilonia favela with a very simple mission…reading to residents. The outreach was part of a program known as FLUPP, aiming to promote literacy and readership in RIO. 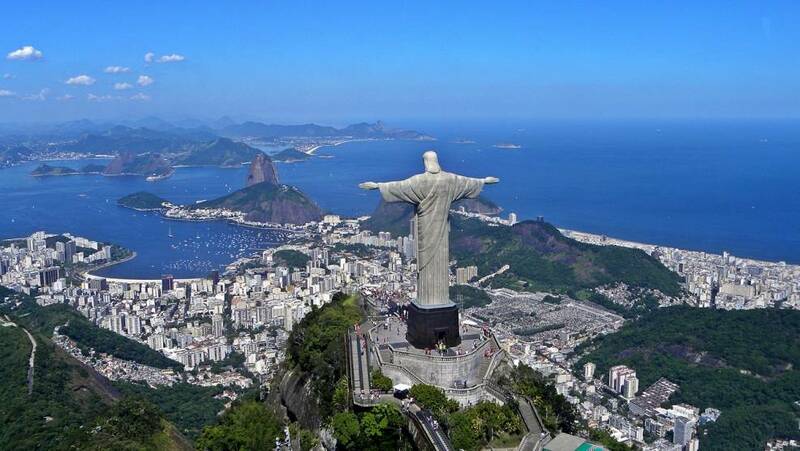 Check out this cool article to find out more about FLUPP’s impact in RIO. 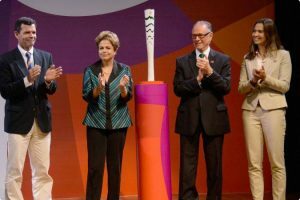 International Olympic Committee (IOC) President Thomas Bach wants people to know that Brazilian authorities are prepared to keep 2016 Summer Olympic Game attendees safe in light of recent terrorist attacks in Paris, France. Read on for details on Bach’s message. For the third consecutive year, Wilson Dias da Costa Neto has been hailed as Rei Momo (King Momo) for RIO Carnival. Read on to find out the jury’s selection for the entire Carnival Corte Real (Royal Court). The women of Brazil have spoken: There’s NO excuse for the violation of women. Read on to see how they’ve taken to the streets of RIO to spread the message. See how our global community is standing in solidarity with the French people.